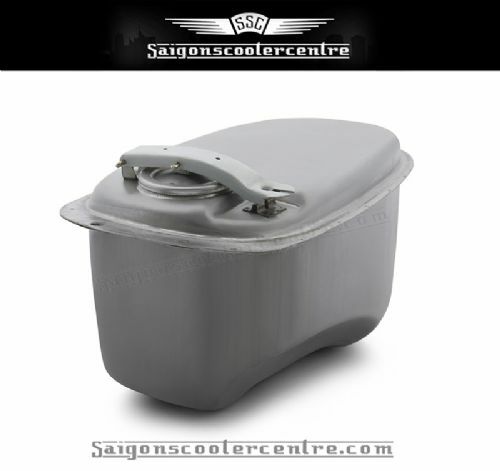 DESCRIPTION: Vespa PX petrol tank XL. Oiled metal none autolube. PX Base tank with Rally style top section. Increase of approx 2 litres.